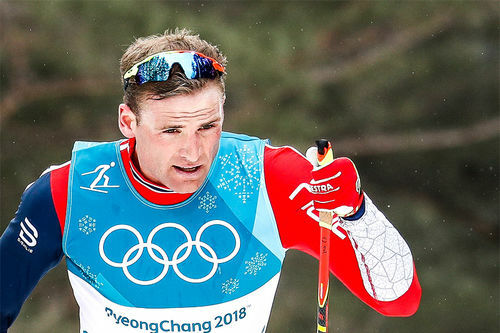 – Bedre å ha for mye snø, enn å ikke ha noe snø i det hele tatt, lyder budskapet til Langrenn.com. 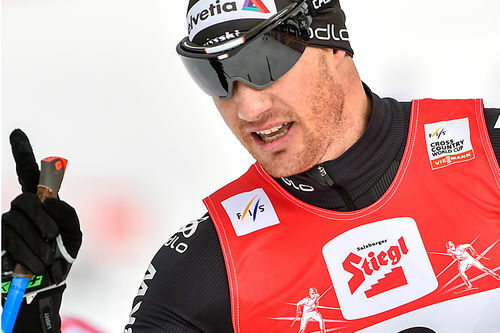 Kaiser Maximilian Lauf in Seefeld, Austria, is the third event after the prologues in Visma Ski Classics Season IX taking place this Saturday, January 12. 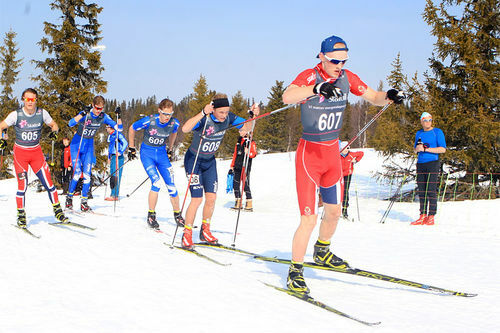 Due to extreme weather with heavy snowfalls and avalanche hazard in the region, the race has been shortened to 40 kilometers. The Pro Team women start at 8:45 am CET followed by the pro men and all the other participants at 10:00 am CET. There will be one climb competition point at 7 km in Wildmoos and one sprint point at 24 km in Moos. Kaiser Maximilian Lauf has a record number of participants, and this year’s race is the fourth edition of the event. According to the latest weather forecast, the snowing should cease by Friday and there may be some lighter snowfalls during the weekend. 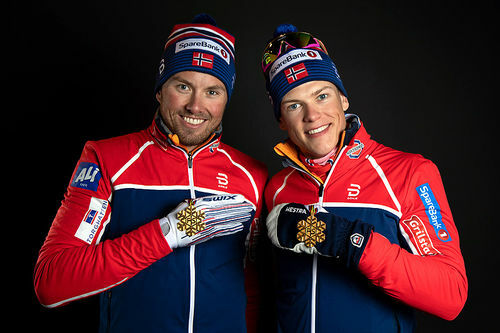 The individual prologue winners Øystein Pettersen, Team BN Bank, and Britta Johansson Norgren, Lager 157 Ski Team, are leading the yellow bib competitions while Johansson Norgren’s teammate Anton Karlsson is on the top position in the sprint competition and Ermil Vokuev, Russian Marathon Team, is the leader of the climb competition. 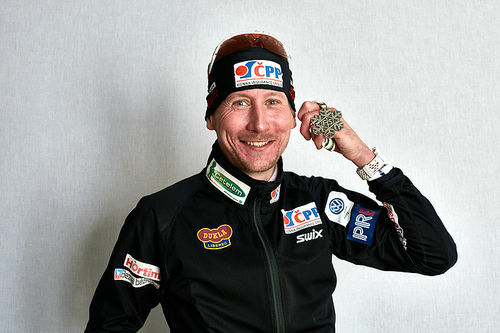 Besides being the current Champion bib holder, Johansson Norgren is also wearing both climb and sprint bibs being the fastest skier in both competitions. 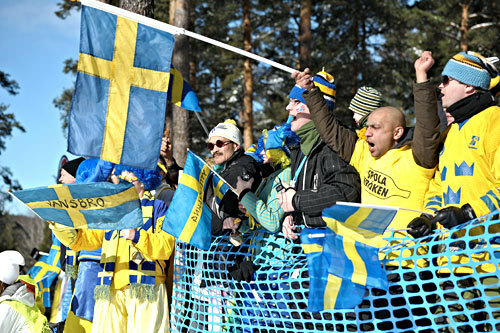 Emil Persson, Lager 157 Ski Team, and Jenny Larsson, Team Ramudden, are the current youth category leaders. 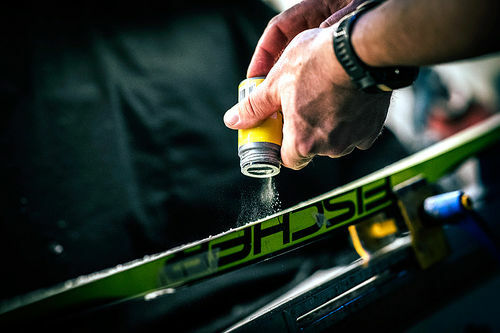 Lager 157 Ski Team is the number one pro team at the moment. 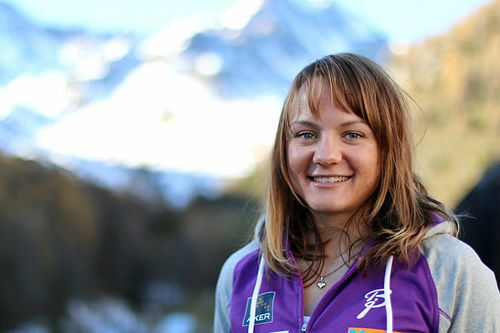 Team BN Bank athletes took home the best four positions in the individual prologue in Livigno, Italy, in early December. 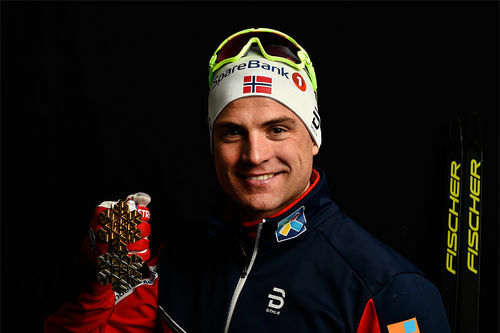 The returning champion Petter Eliassen finished fourth and he is, along his teammates, one of the favorites in Saturday’s race. 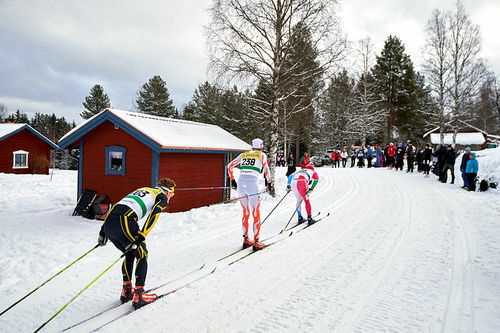 One can also expect to see an exciting cat-and-mouse game between Johansson Norgren and Astrid Øyre Slind, Team Koteng, who was only 2.2 seconds behind the winner in the individual prologue in Italy.